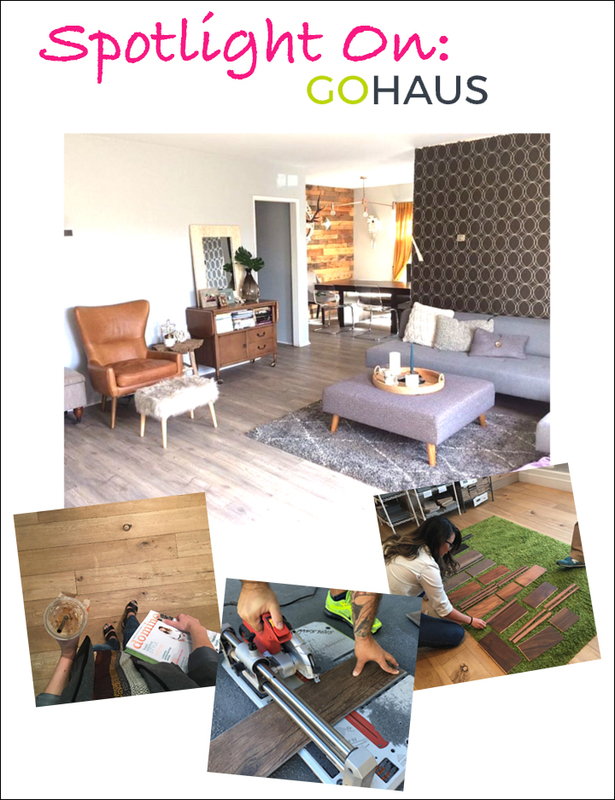 Thanks to our favorite place to buy hardwood flooring, GoHaus; we’ll show you how to choose the right type of wood flooring for a whole new look this season! Every year and every season there are exciting new trends popping up in the design industry making it sometimes quite hard to keep up. 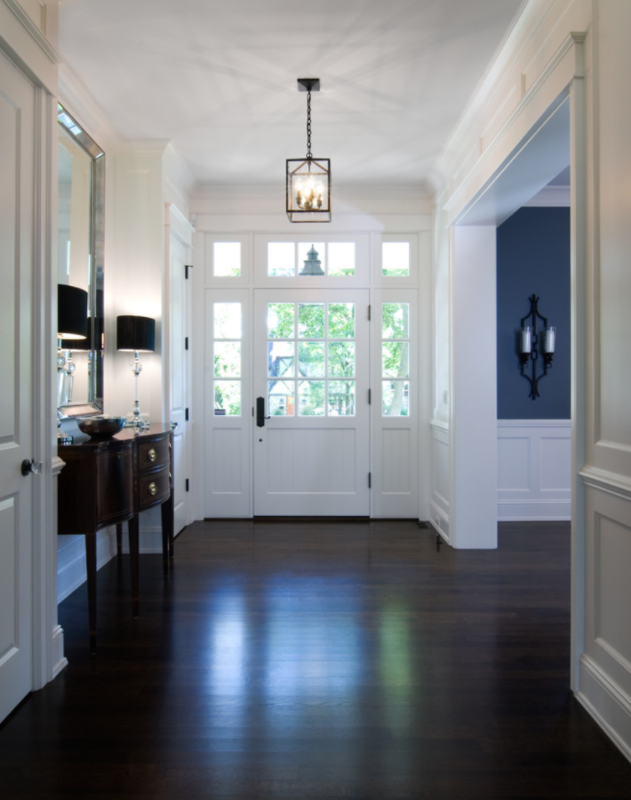 One trend that will always remain a classic staple is hardwood flooring. 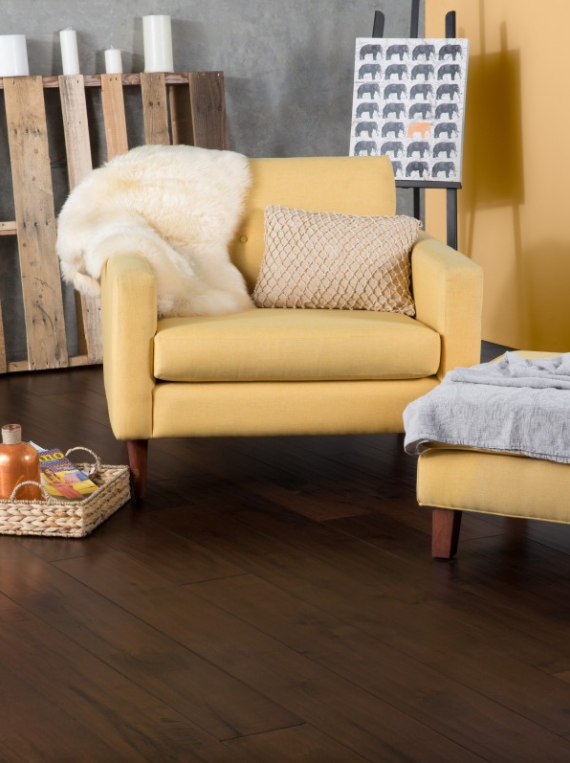 Wood is a timeless look that will always look and feel luxurious, trendy, and on point. If you have pets and kids, engineered hardwood flooring is a wonderful option that gives you the beauty and feel of real wood at a lower price. 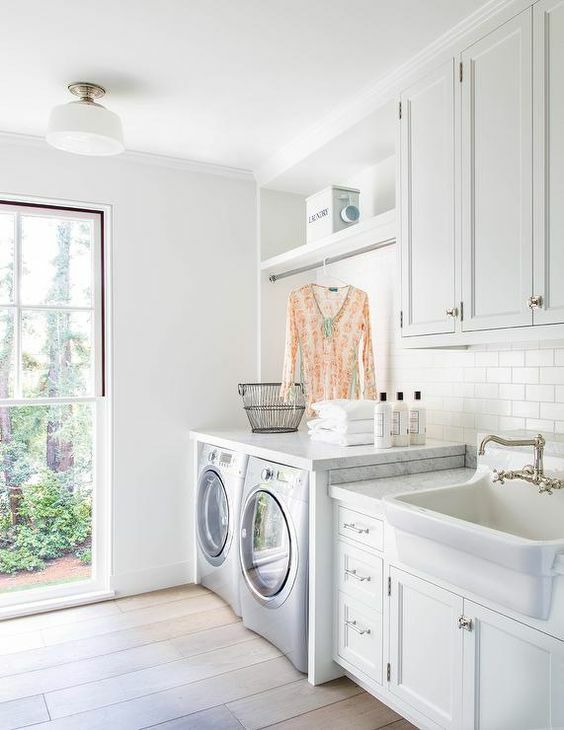 It’s made of layered, cross-ply construction, which gives you the opportunity to use this wood in humidity-prone areas such as your basement, bathroom, or kitchen. Suzy’s Tip: Hardwood flooring used throughout the whole floor of your home including your kitchen and bathroom is very popular at the moment. If this is a look you are going for, engineered hardwood flooring may be the perfect option for you. 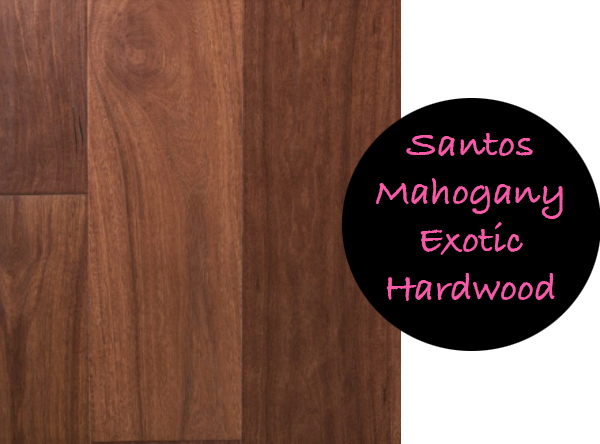 To give your home a rich, luxurious look, mahogany wood floors make the perfect exotic addition to your home. They are found in Southern Mexico through Central America and down to Argentina. Mahogany is definitely back in the interior design scene, as it’s very sought after and conveys the appearance of opulence. It’s very durable and to make it even better, it actually improves with age! Oak isn’t only used for cottages and country-style furniture anymore; it has taken on a whole new look this season. 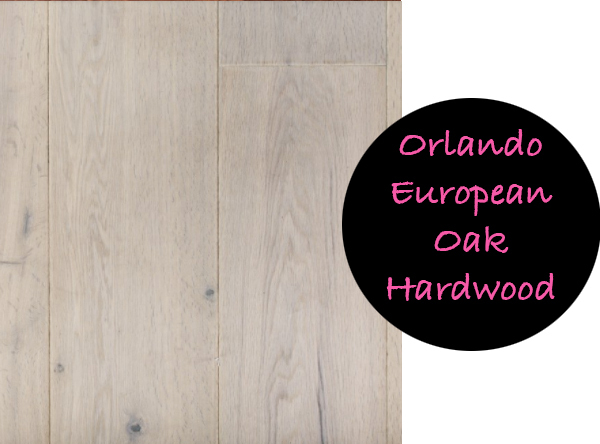 I am in love with this “Orlando” European oak floor that has the look of grey, weathered driftwood. Grey oak flooring is remarkably versatile and heavily trending in the design industry. It makes a great flooring option not only for residential, but also commercial properties. As always, I like to save the best for last! 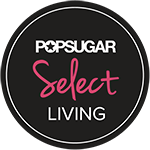 If you are like me and watch Keeping Up with the Kardashians just to see their amazing interior design, you will notice that all of their homes have brown-black hardwood floors with light grey or white walls. This type of combination looks very sophisticated, and actually makes space look bigger than it really is! 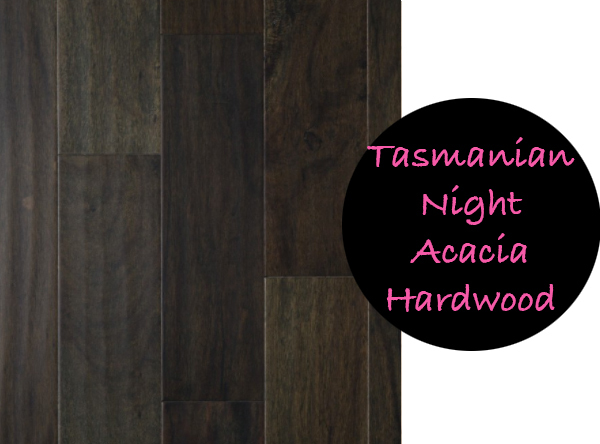 If you like to stay on top of the latest trends, consider the acacia wood flooring to give a beautiful bold look to your home. Tip: Dark hardwood floors are very chic, but if you have kids and pets this may not be the choice for you. Dust and dirt shows on dark surfaces, so make sure you have good ventilation to keep the dust out, and possibly some rugs on high-traffic areas. Are you in the market for new flooring this spring? 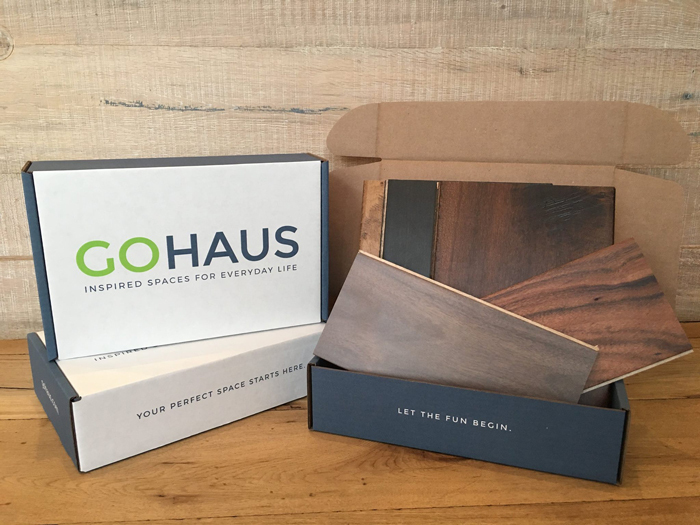 If you are considering giving your home a flooring makeover and like affordable prices, stop by at GoHaus for a huge selection of flooring from vinyl plank, hardwood, and even ceramic tiles! This entry was posted in Featured Blog and tagged black brown flooring, engineered wood flooring, flooring makeover, gohaus, wood flooring. Bookmark the permalink.